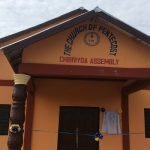 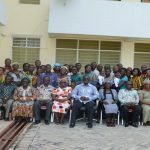 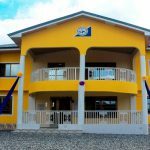 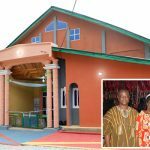 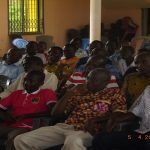 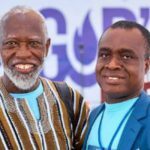 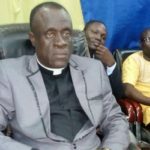 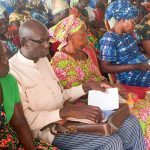 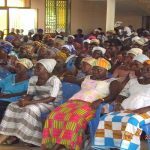 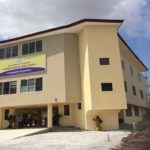 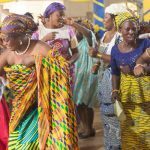 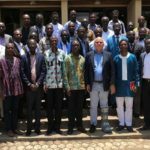 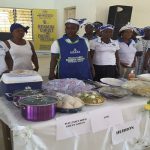 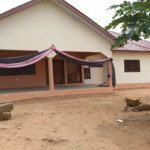 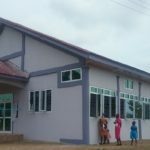 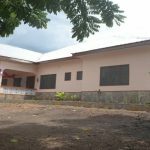 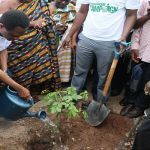 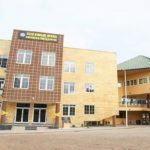 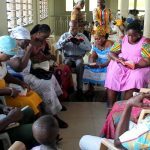 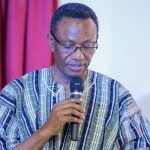 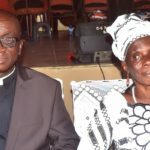 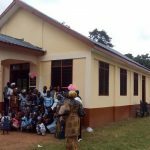 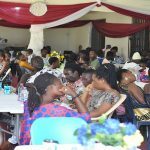 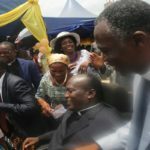 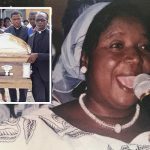 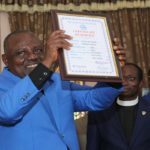 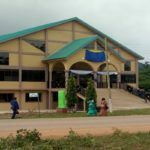 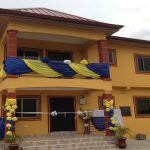 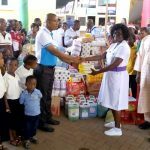 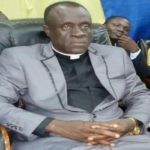 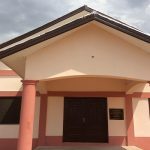 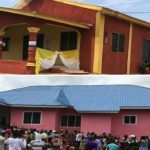 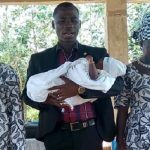 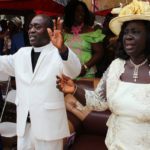 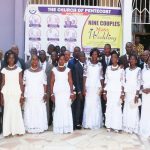 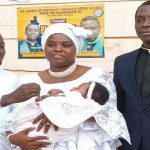 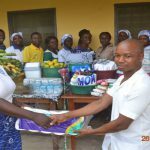 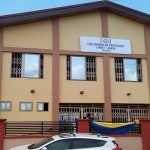 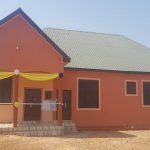 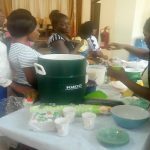 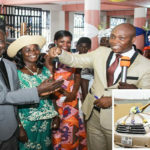 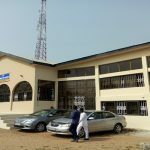 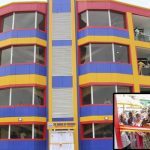 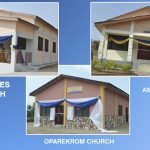 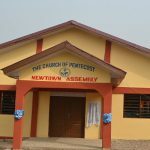 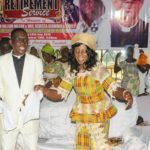 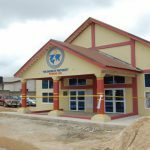 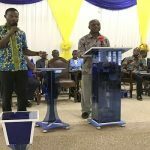 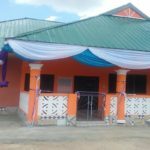 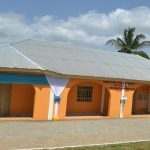 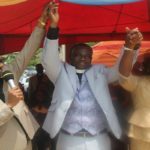 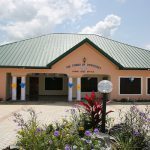 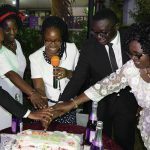 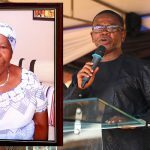 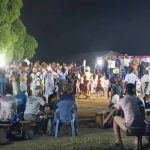 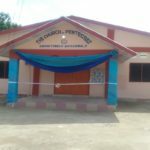 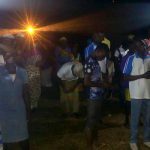 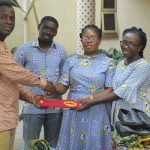 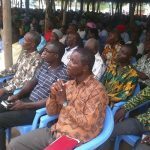 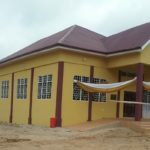 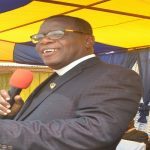 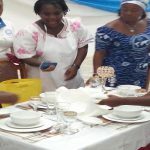 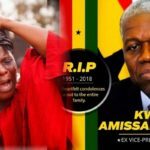 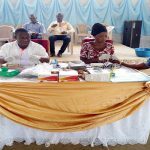 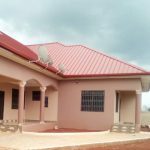 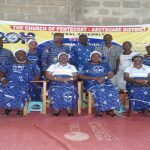 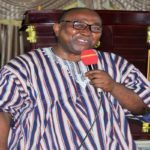 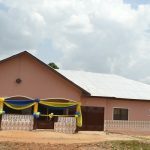 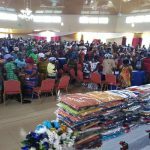 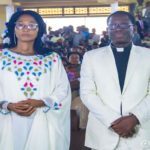 A special event was held on Thursday, June 28, 2018, to inaugurate the ultramodern Apostle Ntumy Public Library at Osramani, Kete-Krachi in the Volta Region of Ghana. 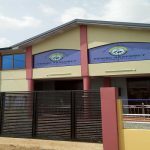 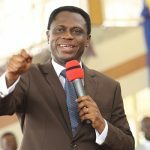 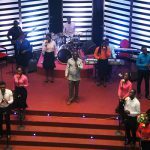 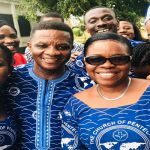 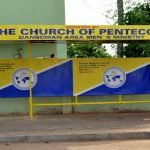 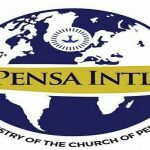 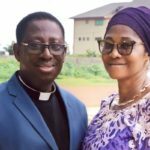 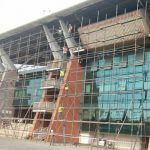 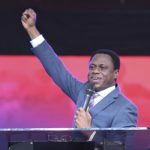 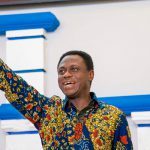 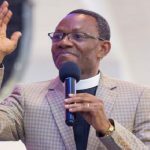 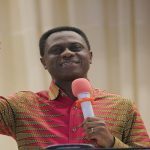 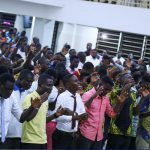 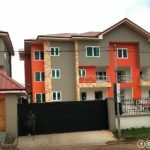 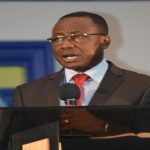 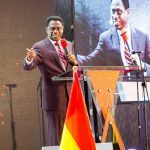 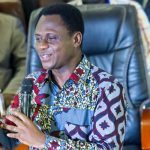 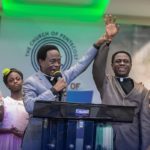 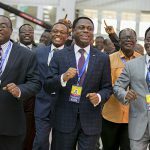 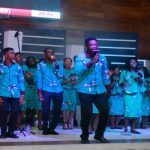 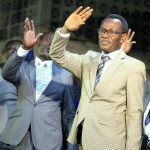 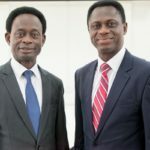 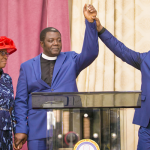 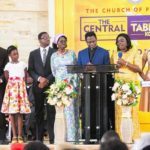 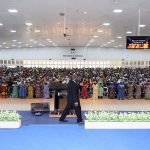 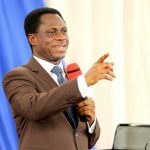 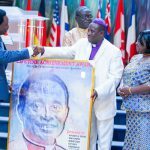 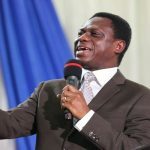 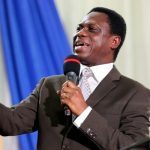 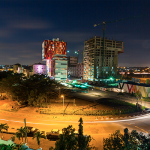 The library, which was inaugurated by the Chairman-Elect of The Church of Pentecost (COP), Apostle Eric Nyamekye, is a world-class facility fully automated and accessible from all over the world. 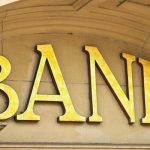 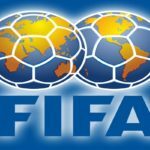 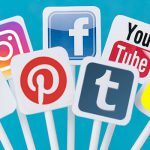 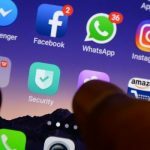 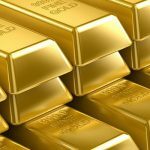 It has 1,070 million online books, 128,000 e-books (electronic books), 7,000 audiobooks, 4,000 video books, and hundreds of documentary movies. 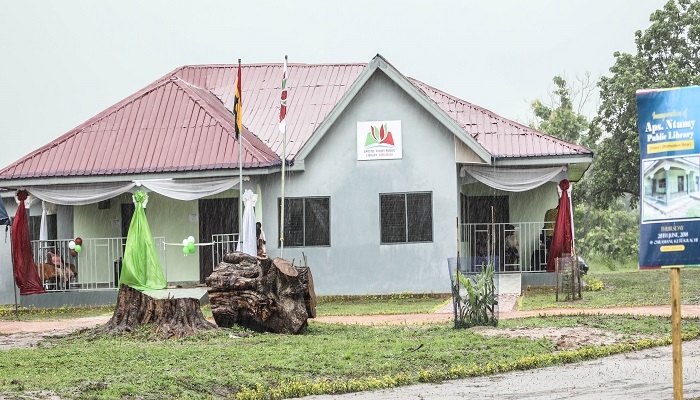 The Apostle Ntumy Public Library is also equipped with 50 computers uploaded with digital, audio and video books for all categories of people – primary, secondary, tertiary levels and beyond. 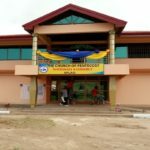 In addition, it has 20 computers for computer literacy for students and the public as well as free internet access for research works. 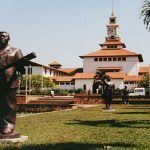 The 32,000 books stocked in the library include famous English Literature books, textbooks from primary to tertiary levels, Biographies, Fiction/Science Fiction, Philosophy, Encyclopedias, Theology and contemporary Christian books, among others. 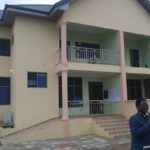 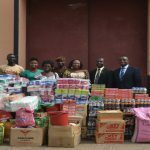 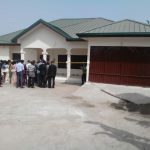 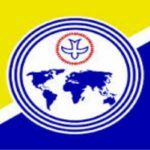 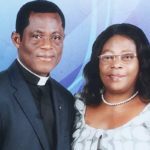 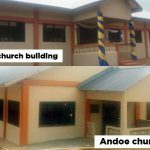 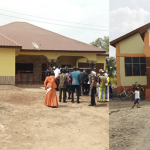 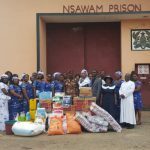 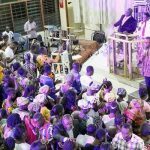 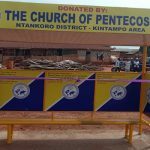 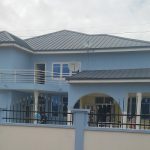 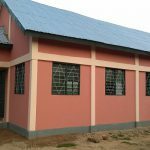 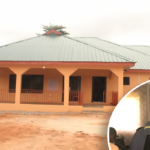 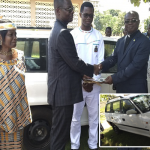 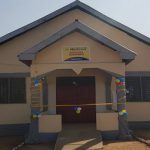 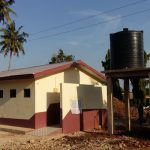 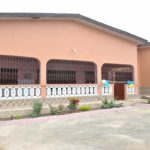 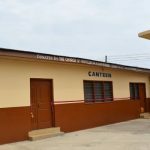 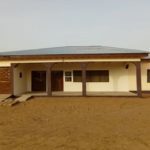 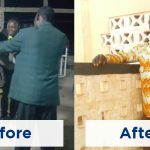 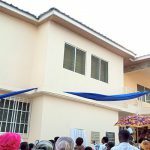 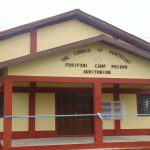 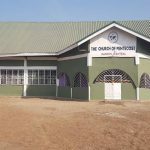 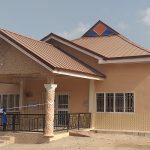 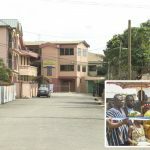 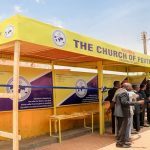 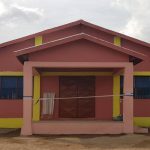 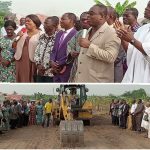 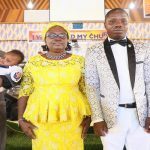 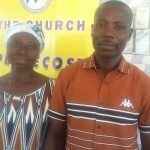 The library was constructed at a total cost of GH₵ 256,121.00 by the former Chairman of the Church, Apostle Dr Michael Ntumy, with support from COP–Headquarters, Teshie Nungua Area, and some benevolent individuals including Apostle F. K. Andoh, Apostle K. E. Agbavitoh, Pastor Ben Mensah, Pastor Kwasi Appiah, Elder Samuel Amo Tobbin, Elder Alfred and Mrs. Doris Quaynor (Teshie-Nungua Area), Mr. George and Mrs. Theodora Arthur, Mr. Benjamin and Mrs. Veronica Blankson (COP-Hamburg), and Mr. Peter Asiedu (CEO, Aki-Ola Publications), who diversely contributed to the project. 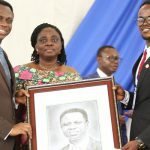 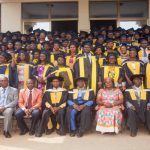 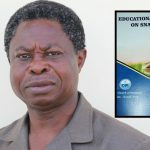 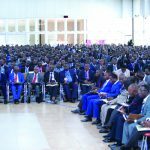 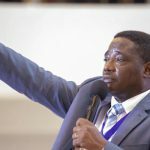 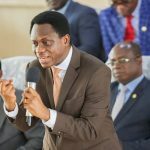 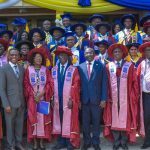 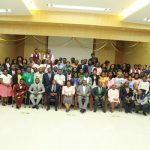 In his inaugural address, Apostle Dr Ntumy attributed the falling standards of education in the country to the inability of many students in Junior High Schools to express themselves or write in the English Language. 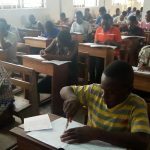 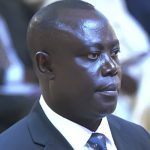 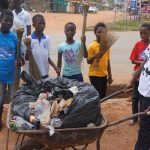 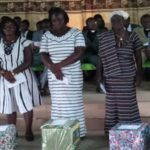 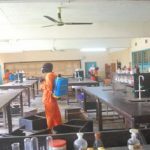 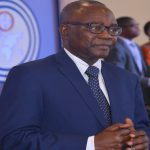 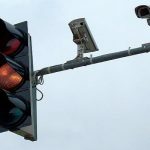 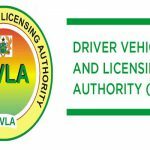 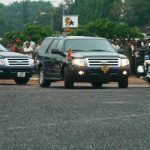 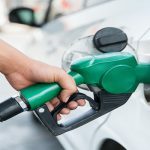 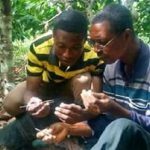 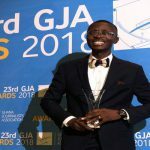 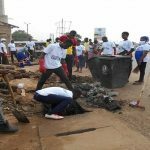 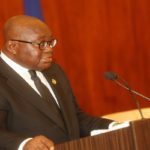 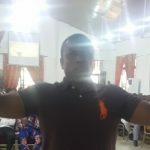 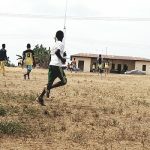 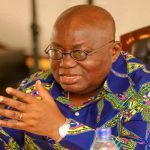 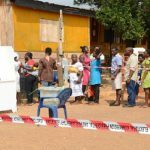 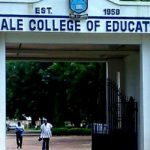 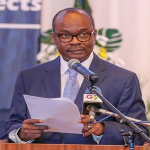 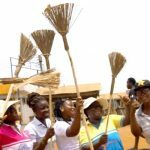 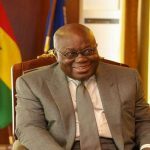 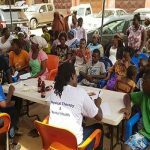 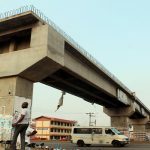 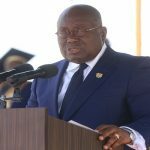 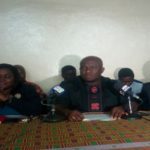 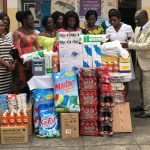 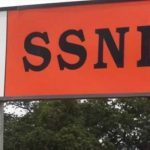 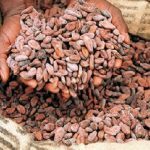 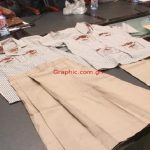 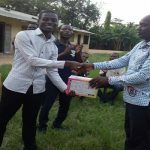 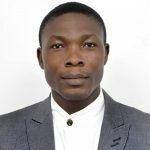 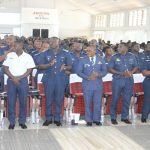 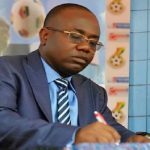 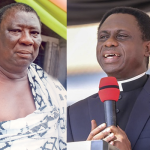 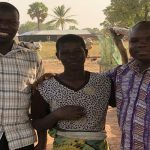 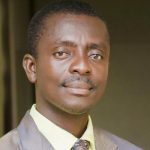 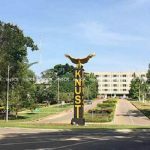 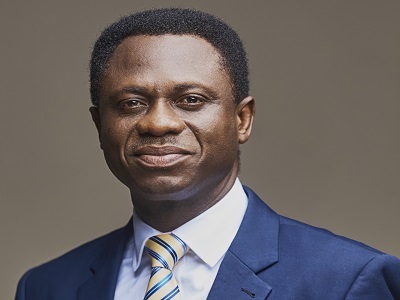 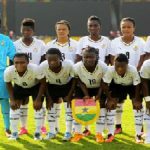 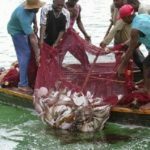 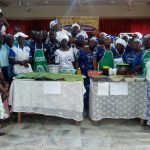 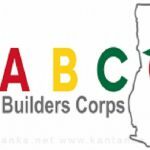 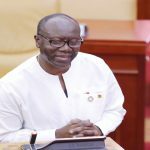 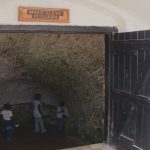 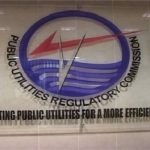 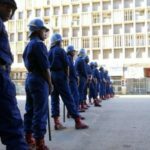 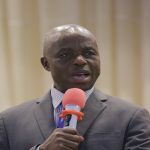 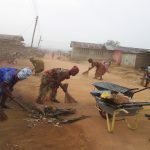 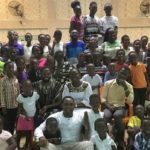 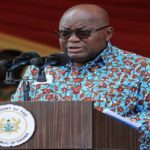 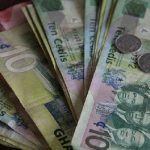 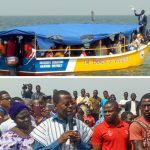 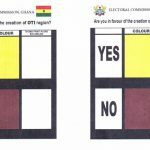 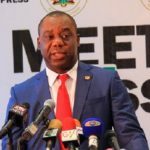 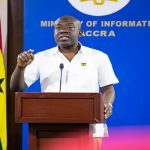 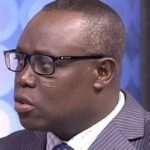 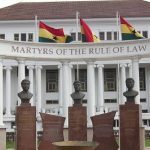 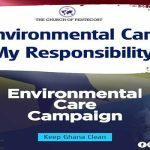 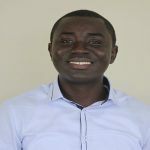 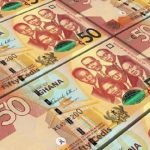 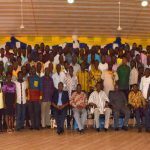 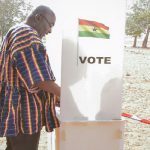 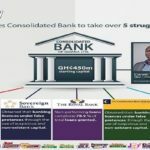 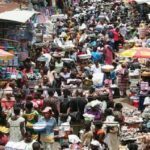 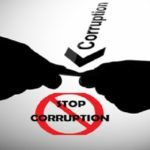 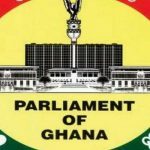 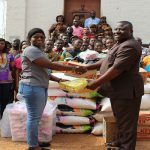 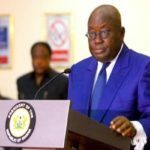 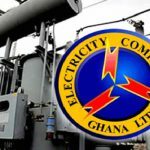 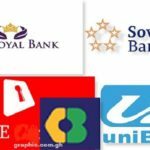 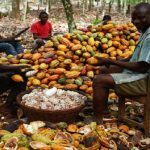 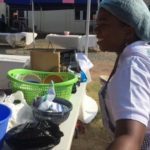 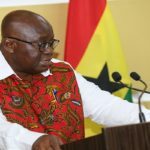 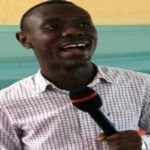 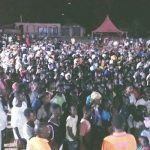 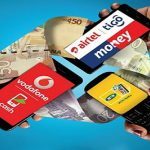 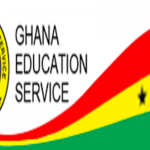 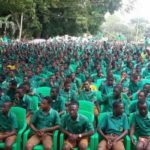 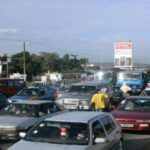 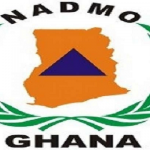 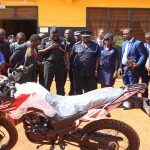 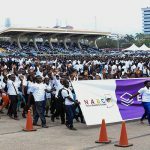 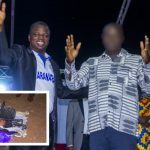 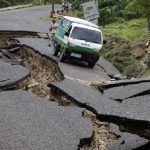 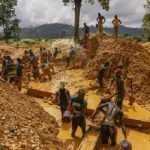 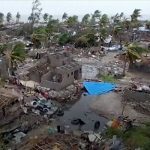 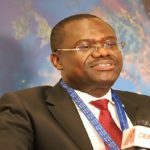 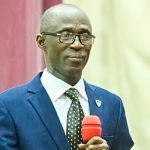 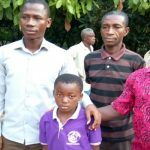 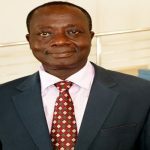 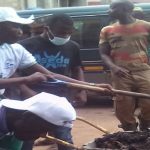 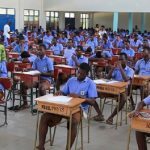 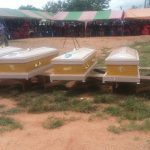 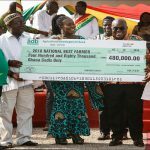 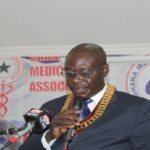 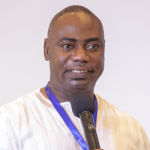 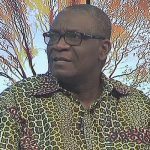 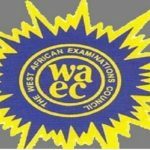 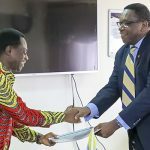 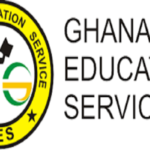 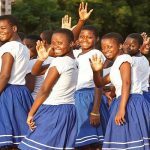 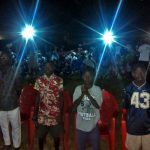 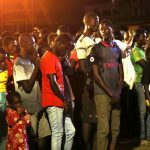 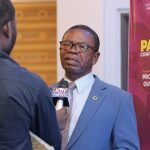 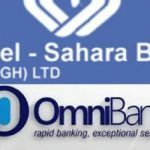 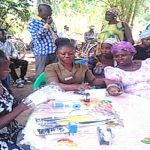 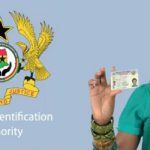 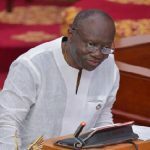 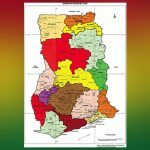 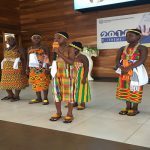 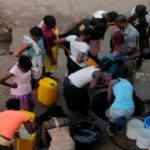 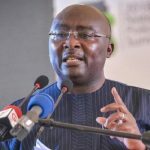 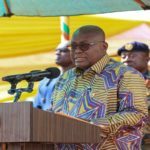 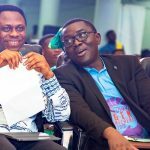 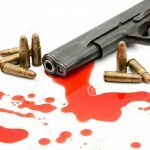 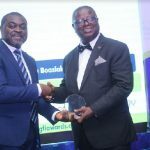 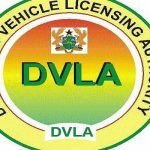 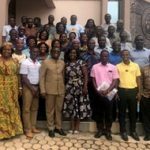 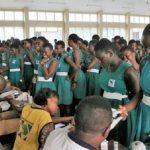 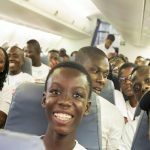 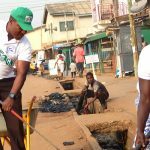 According to him, this has culminated in the very poor grades of students in the Basic Education Certificate Examination (BECE). 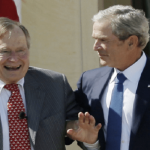 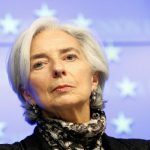 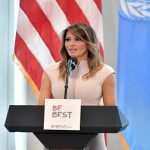 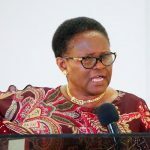 “As an individual, I identified the inability of students to read and understand the English Language as the mother of all their schooling problems. 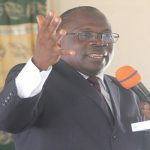 The plain fact, however, is that the English Language can only be learned through reading. 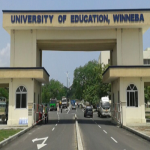 The acquisition of vocabularies, various phrases, literary forms and styles, are all mostly derived through reading. 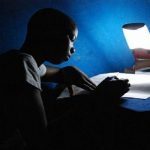 Hence, the importance of reading cannot be overemphasised. 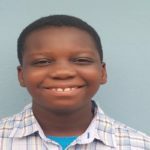 But how can people read without books?” he stated. 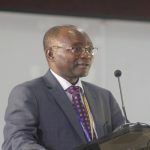 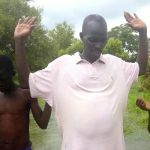 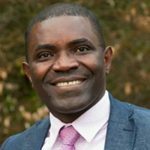 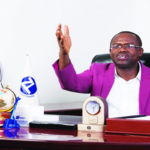 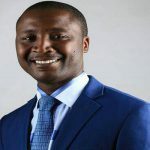 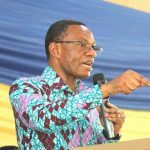 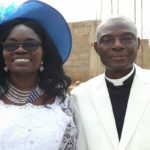 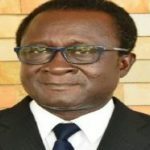 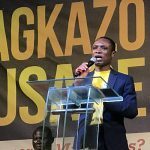 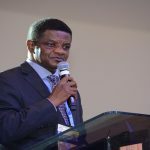 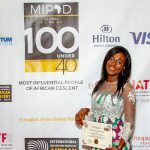 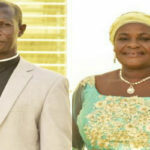 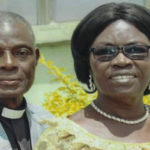 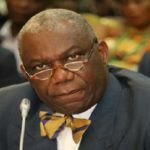 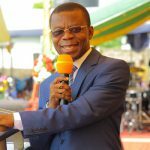 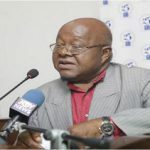 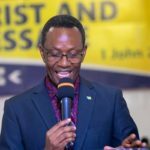 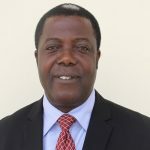 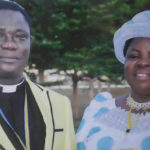 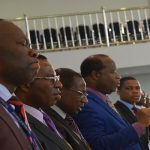 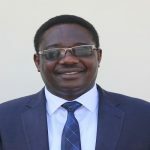 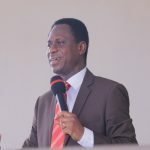 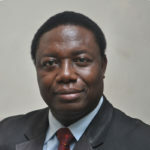 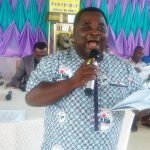 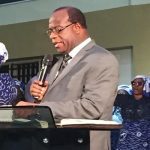 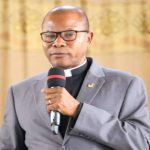 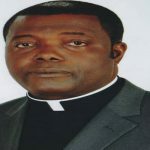 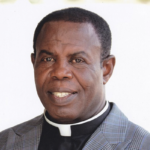 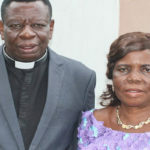 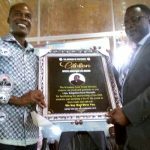 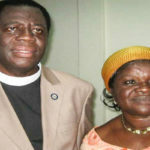 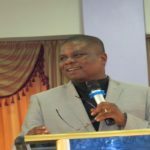 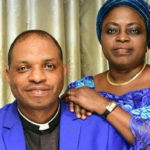 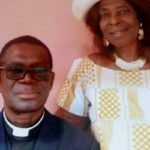 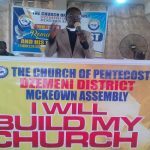 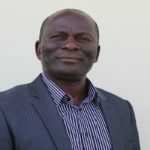 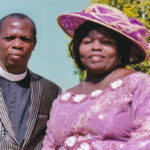 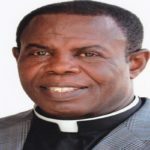 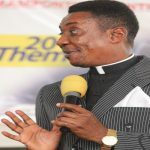 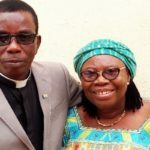 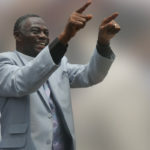 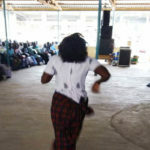 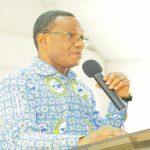 Apostle Dr. Ntumy, who currently serves as the Director of Literary works of The Church of Pentecost, noted that although the rhetoric explanation that is usually given by some students who are unable to read is that they do not have the time, it is the plight of those who are unable to read due to their inability to access books (because they do not have the means to either buy or borrow them) that moved him to initiate this noble cause. 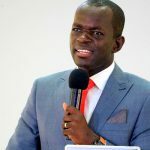 Apostle Dr Ntumy also shared how he was able to change his academic life simply by reading more books. 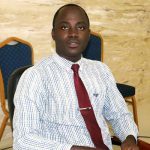 “When I entered college at age 15, I was amazed to see thousands of books in the library. 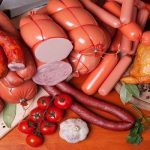 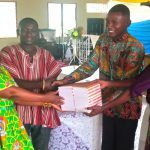 I had enough to read to satisfy my huge appetite for reading. 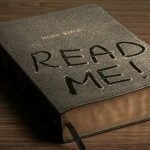 Besides researching on our usual class modules I read a new book almost every week. 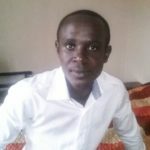 “Apart from the knowledge so gained, I delighted myself in the different writing styles, expressions, phrases, and idioms of the various writers. 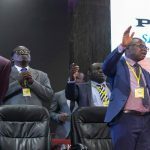 In speech and writing, I always tried to put those expressions into use that very day. 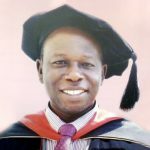 “With time some of my college mates began spreading the news around that my academic prowess was derived from some “juju” or occultism. 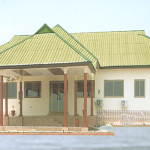 They did not know that it all began with reading, reading, reading,” he narrated. 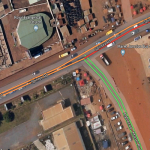 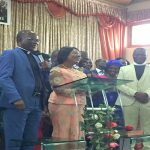 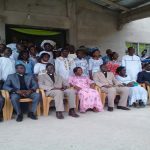 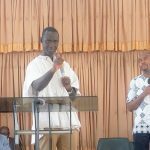 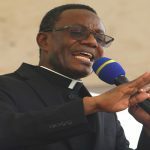 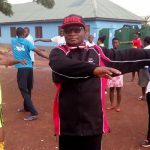 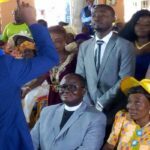 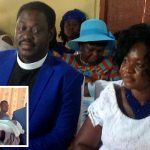 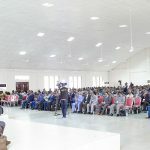 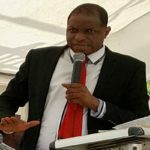 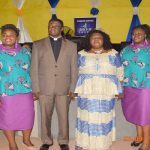 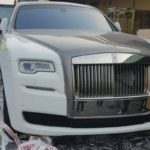 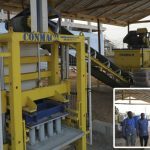 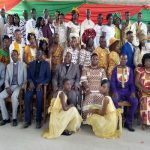 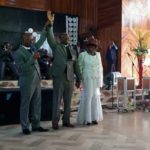 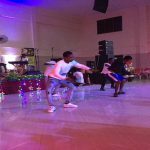 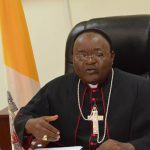 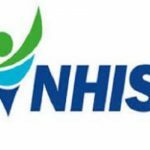 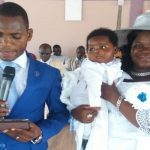 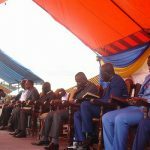 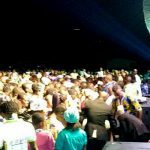 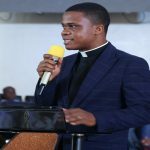 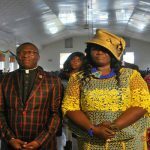 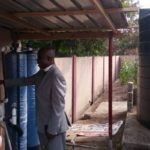 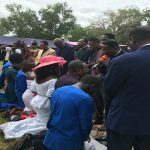 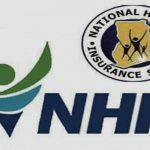 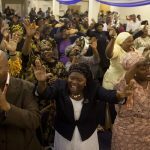 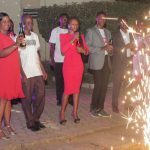 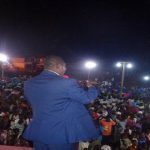 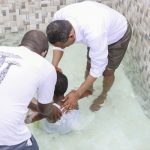 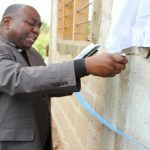 Apostle Dr Ntumy, who is himself a native of Osramani, was hopeful that the students within Osramani and surrounding towns would put the facility to good use by patronizing it. 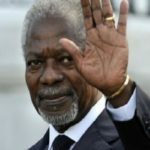 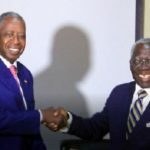 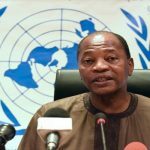 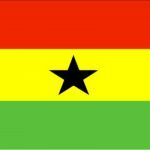 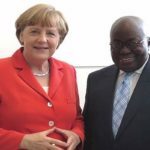 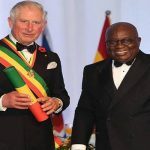 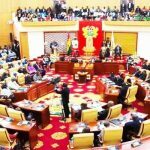 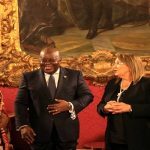 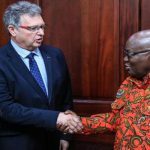 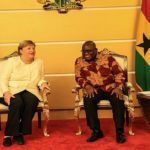 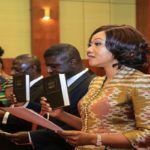 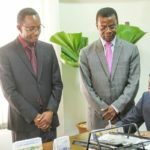 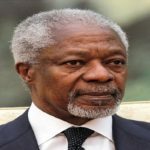 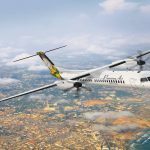 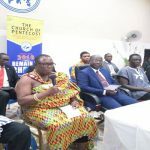 He also revealed plans of establishing similar libraries in other towns and cities as a means of encouraging reading in Ghana. 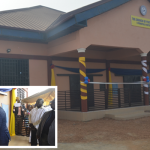 Apostle Eric Nyamekye, in his remarks, commended Apostle Dr Ntumy for putting up such a facility for the community. 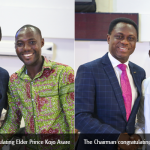 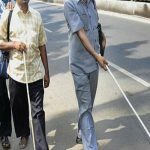 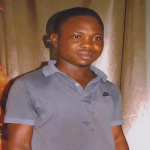 He commended him for looking beyond his personal benefits and rather seeking the general good of the society. 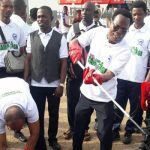 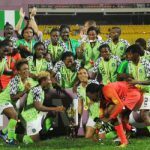 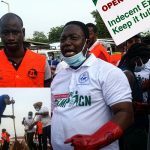 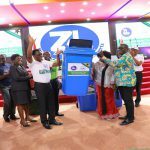 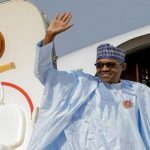 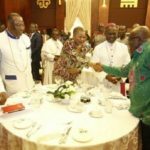 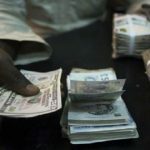 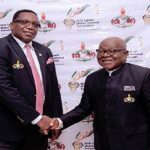 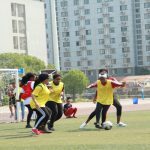 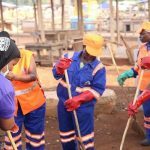 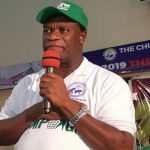 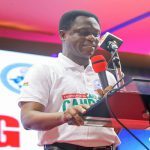 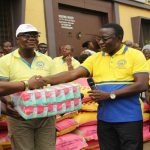 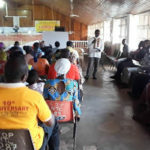 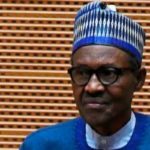 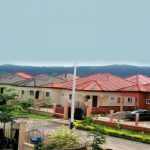 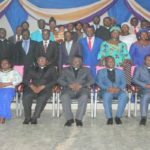 He also advised all gathered to emulate the former Chairman by making an effort to contribute to the growth and development of their communities. 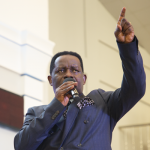 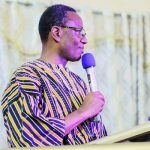 According to him, Apostle Dr Ntumy has demonstrated that one does not need to have too much wealth to support their community, but all it takes is a good heart and the grace of God. 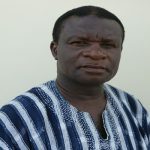 The Member of Parliament (MP) for Krachi-West Constituency, Hon. 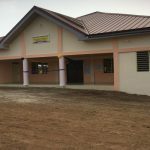 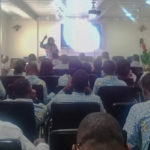 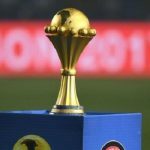 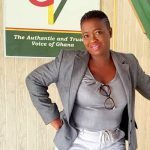 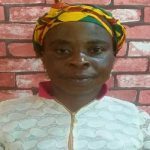 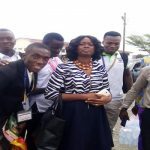 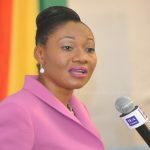 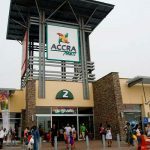 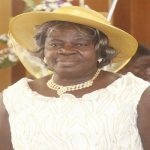 Helen Adjoa Ntoso, on her part, said the library is the best she has seen so far in Ghana because of the state-of-the-art technology installed in it. 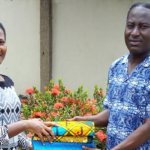 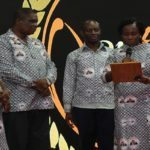 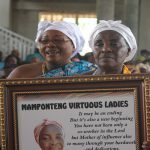 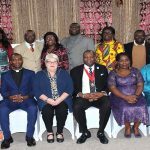 She commended Apostle Dr Ntumy for the noble initiative, which according to her, would help students within and around Osramani to improve their education. 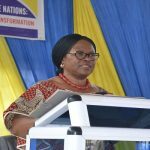 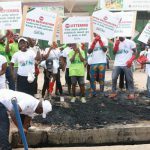 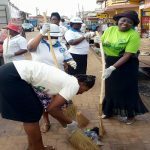 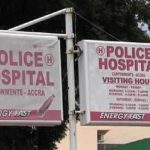 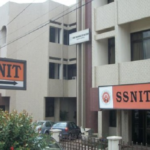 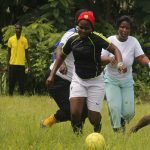 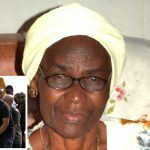 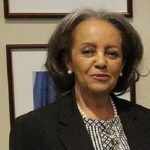 She also advised patrons to take good care of the facility in order to ensure its longevity. 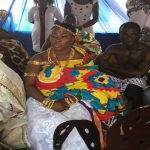 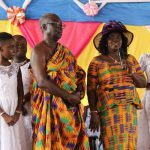 The Paramount Chief of Kete-Krachi Traditional Area, Nana Mprah Besemuna III, who was a special guest of honour at the event, commended Apostle Dr Ntumy for always coming back to support his native town. 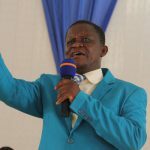 He said that unlike some people who forget to come back home when they attain certain heights in life, Apostle Dr Ntumy consistently comes back to his native community to support them. 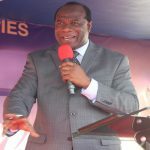 He also advised the students to make it a point to visit the facility regularly to read the vast resources stocked in it since it is only then that the purpose of the Apostle Ntumy Public Library would be realized. 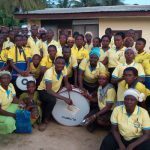 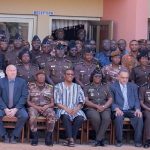 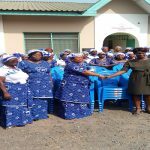 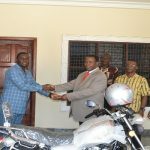 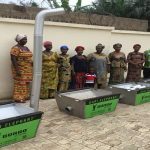 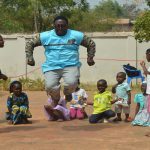 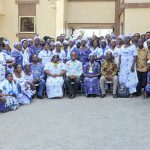 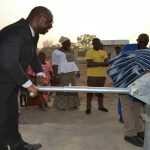 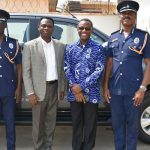 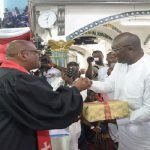 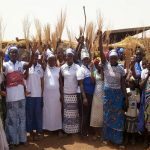 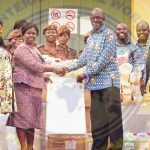 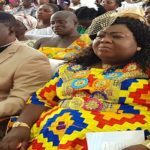 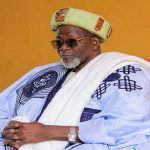 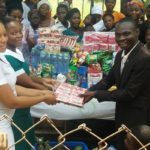 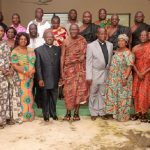 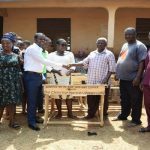 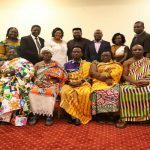 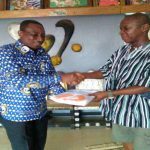 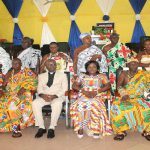 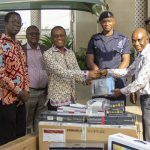 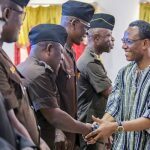 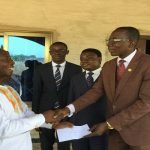 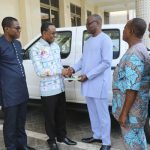 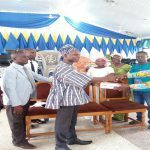 On behalf of the Krachi Traditional Council, Nana Mprah Besemuna III donated 10 computers to the Apostle Ntumy Public Library. 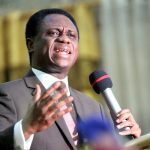 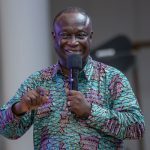 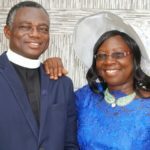 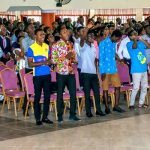 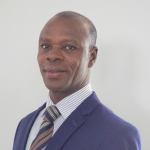 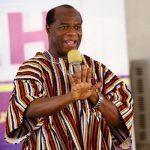 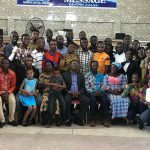 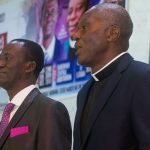 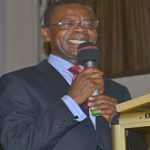 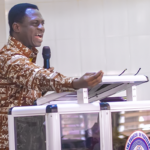 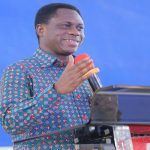 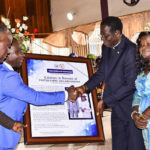 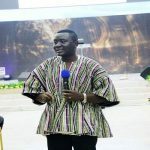 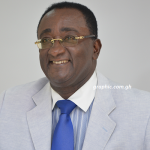 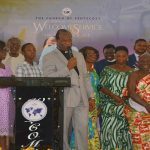 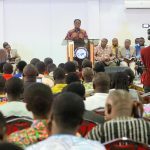 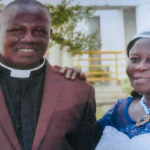 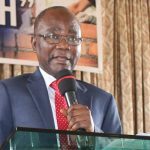 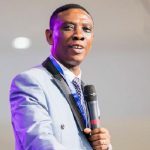 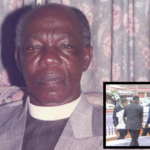 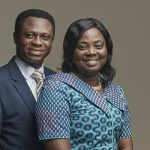 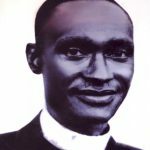 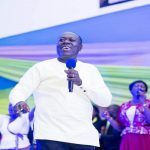 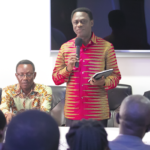 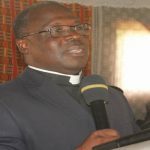 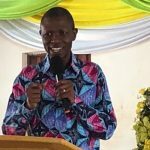 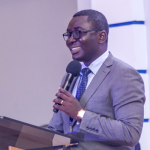 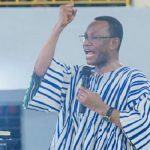 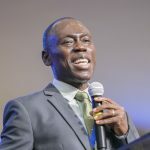 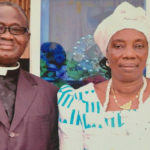 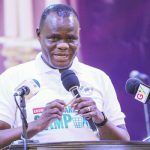 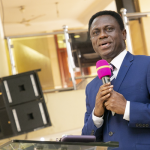 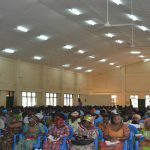 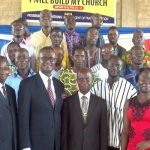 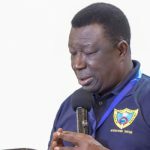 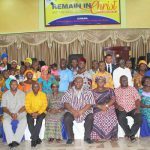 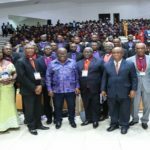 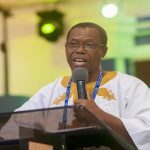 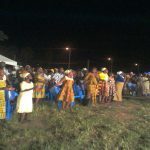 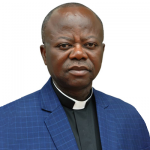 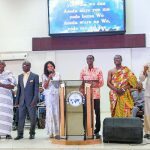 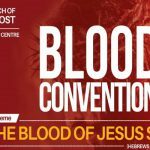 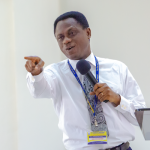 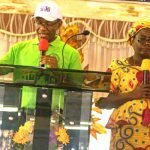 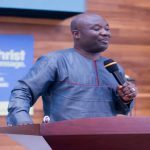 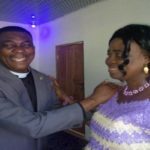 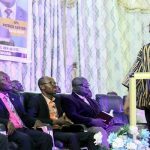 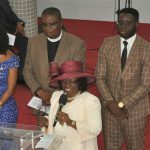 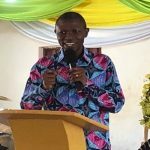 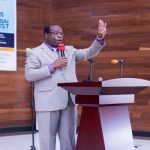 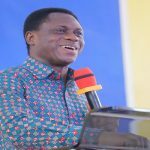 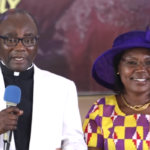 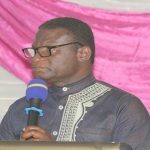 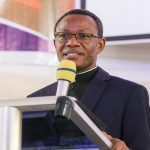 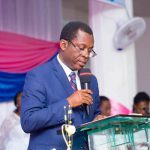 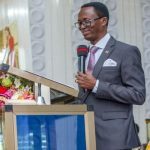 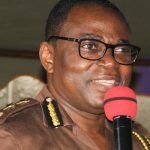 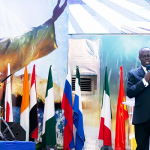 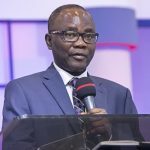 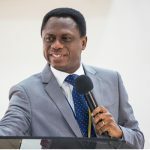 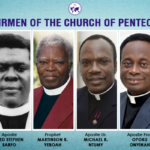 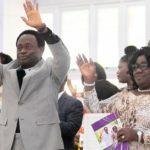 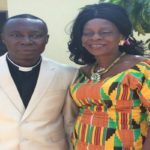 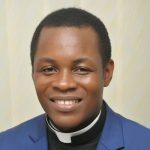 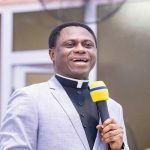 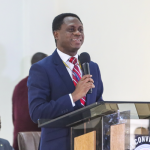 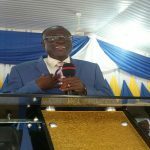 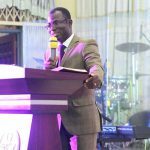 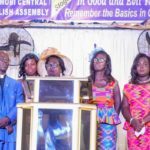 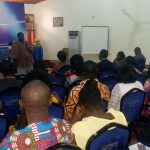 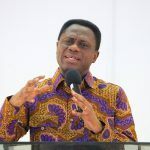 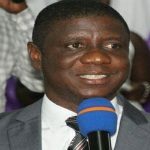 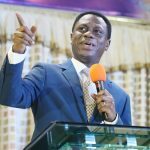 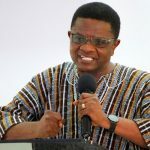 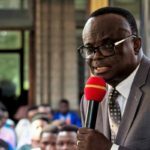 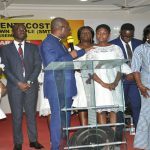 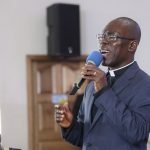 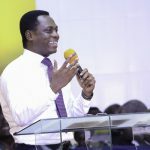 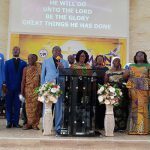 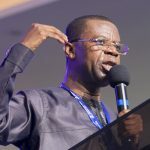 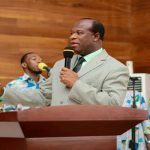 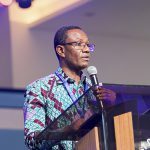 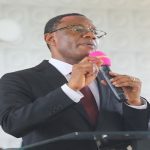 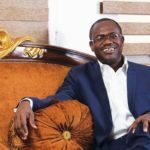 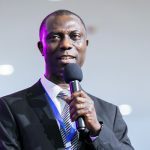 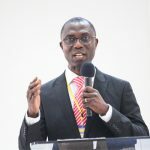 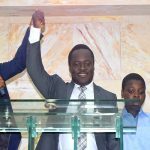 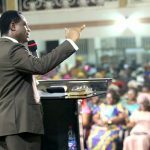 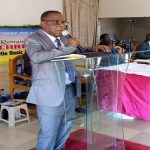 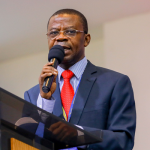 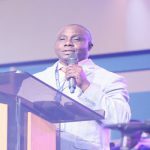 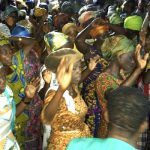 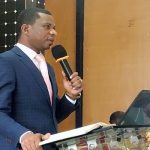 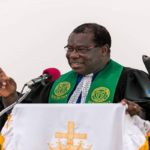 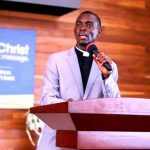 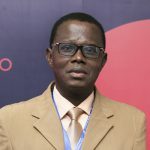 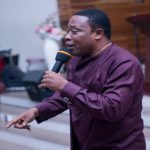 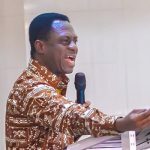 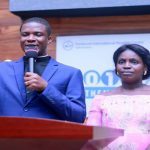 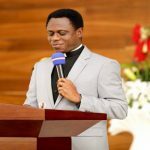 In a brief exhortation at the event titled “I Understood by the Books” (Daniel 9:3-2 and Deuteronomy 29:29), the Hohoe Area Head and Executive Council Member of the Church, Apostle Yaw Adjei-Kwarteng, stated that the Prophet Daniel gained the understanding of things through various means including the interpretation of dreams. 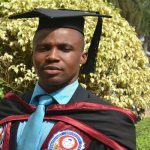 However, understanding of books comes only by reading and learning its contents. 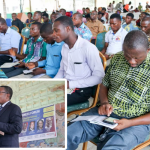 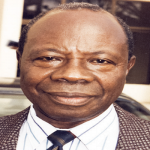 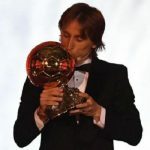 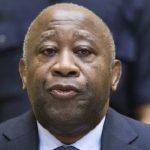 “You can never pray to become a Doctor, Lawyer, Accountant… it takes reading of books,” he said. 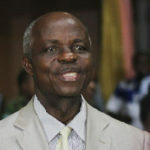 He said that knowledge is progressive and therefore it requires reading of books to increase one’s knowledge. 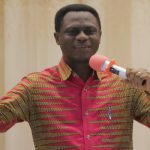 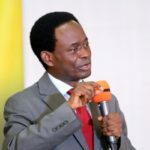 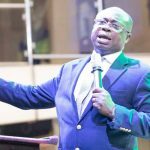 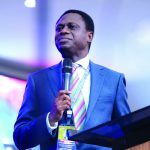 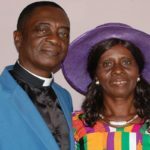 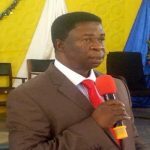 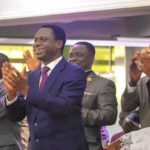 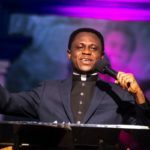 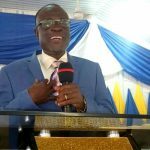 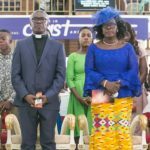 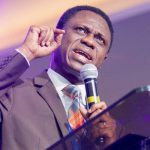 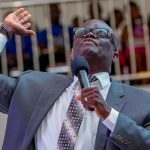 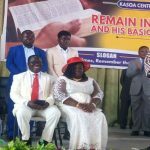 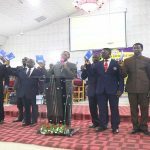 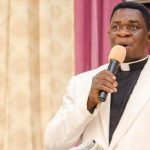 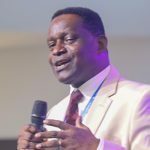 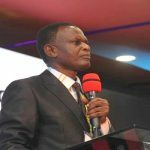 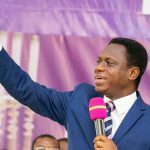 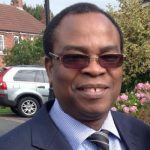 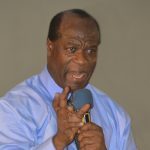 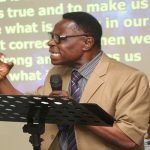 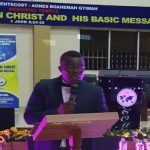 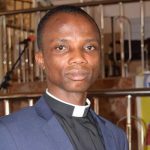 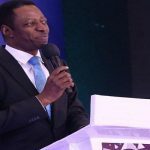 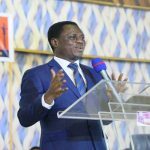 Apostle Adjei-Kwarteng said that there are a lot of hidden truths in books that could only be revealed through reading. 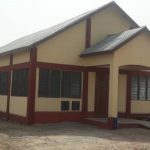 He said that when the community patronizes the library they would gain reading skills, training in handling books and become critical thinkers. 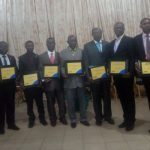 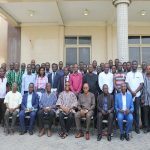 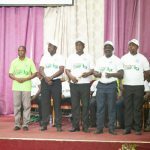 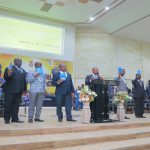 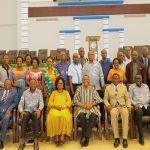 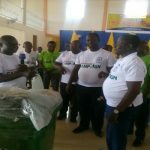 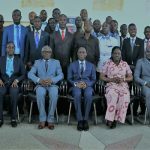 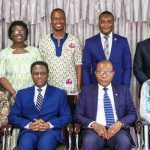 Kenneth B. Antwi (Atebubu Area Head), Vincent Anane Denteh (Sefwi Bekwai Area Head), William Edzorhoho (Yendi Area Head), Fredrick Andoh (Konongo Area Head), Moses Ahiakor (Ho Area Head), James Asare (Nkwanta Area Head), as well as Hon. 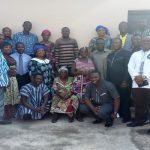 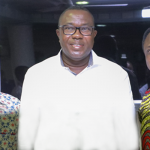 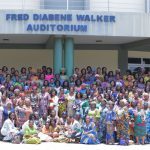 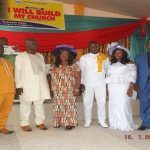 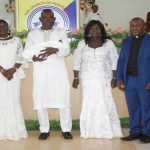 Douglas Osei Nti (Krachi West District Chief Executive), Mr Abdl-Mumin Hammed Imoro (District Director of Education, Kete-Krachi) and Mrs Martha Ntumy (Wife of Apostle Dr Ntumy), among others. 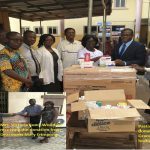 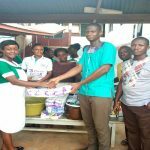 In a related development, Apostle Dr Ntumy and his wife, Martha, also donated some hospital beds to the Krachi District Hospital.